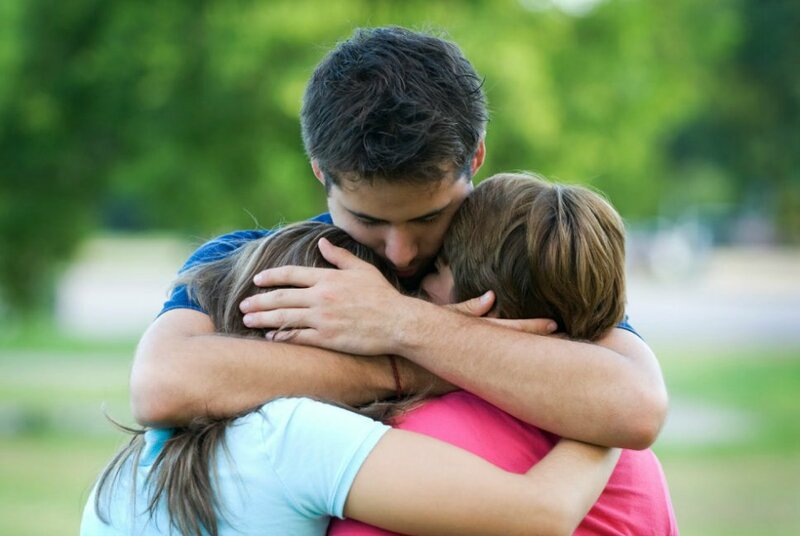 If you are in recovery from an alcohol or drug addiction, then it is likely that you will often hear people talking about the importance of forgiveness. Thinking about forgiveness can often open painful wounds and cause us to think about and deal with negative emotions and situations that we have pushed to the back of our mind. And yet, for the importance of our growth and development, forgiveness should be something that we embrace and that we strive for as part of our healing process. In Alcoholics Anonymous, members are often told that “our secrets keep us sick”: by holding in our anger and other personal issues, and not forgiving and dealing with those people who have wronged us, we are actually not hurting them but hurting ourselves. Accepting that it is time to forgive, however, is not as easy as it sounds. Forgiveness can be very difficult, and can require significant emotional strength. The anger that we hold towards those who desire our forgiveness can act as an emotional crutch, obscuring our need to deal with our own thoughts and feelings. By forgiving those individuals who have hurt us and pulling away the band aid of our hatred for them we are left vulnerable, and forced to expose ourselves to the pain that we have put off experiencing for a significant amount of time. Fighting against your inability to forgive and the rage that you are experiencing will waste energy unnecessarily. These are feelings and emotions that should be embraced, and taken for exactly what they are: learning and enriching life experiences that help to create the rich tapestry of who you are as a person. There are many important benefits of choosing to forgive someone who has wronged you, however only you can decide when the right time to choose forgiveness will be for you. It is important to remember though that freedom lies in forgiveness, and when you have been through so much, it is this freedom that you most deserve. How Are Depression And Addiction Linked?